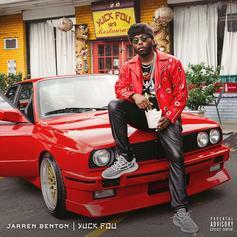 Jarren Benton Drops Off Fifth Studio Album "Yuck Fou"
Jarren Benton continues to prove his skills on "Yuck Fou." 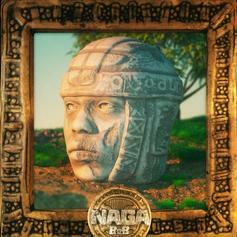 Bobby Ray releases his last album "NAGA," featuring London Jae, Waka Flocka & more. 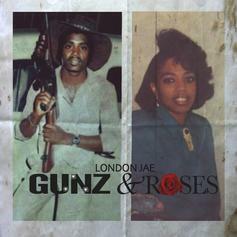 London Jae's "Gunz & Roses" is a testament to the rapper's versatility. 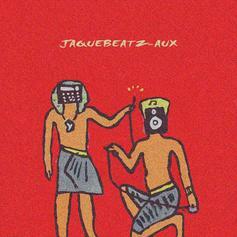 ATL producer/artist JaqueBeatz drops off a new 15-song project called "Aux," featuring B.o.B. 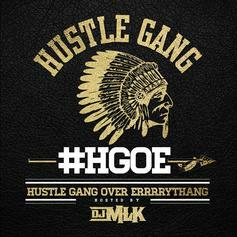 & more. 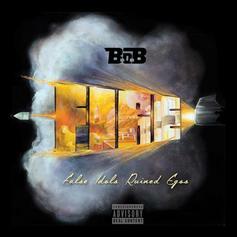 B.o.B. 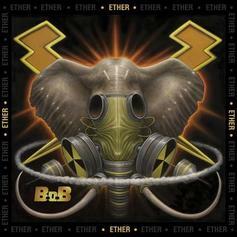 releases his first studio album as independent artist called "ETHER." 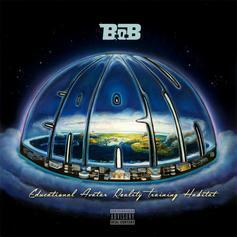 B.o.B. 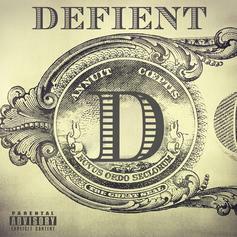 completes his elemental mixtape series with self-produced "AIR." 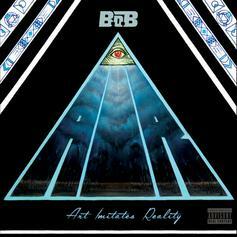 Download a new project from B.o.B. 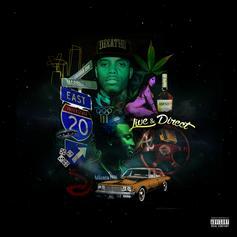 B.o.B and Scotty ATL are coming live and direct from ATL. 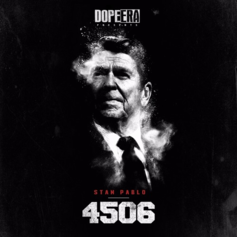 B.o.B. keeps digging for truth on his new mixtape. 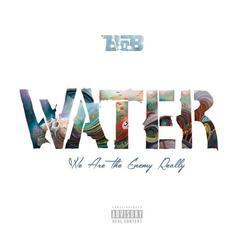 Grab B.o.B's latest free project, "WATER." 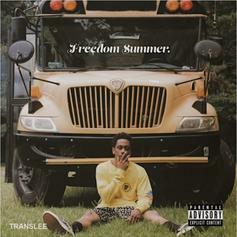 B.o.B. 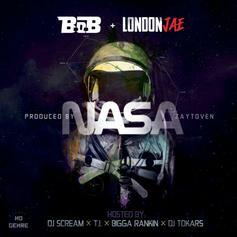 & London Jae link up for a new Zaytoven-produced mixtape called "NASA." 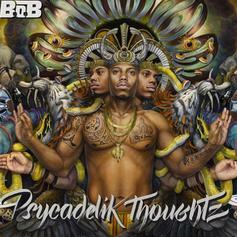 Download B.o.B's new "Psycadelik Thoughtz" album free of charge. 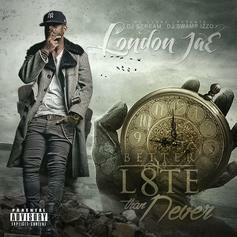 Cop London Jae's brand new mixtape "Better L8te Than Never". 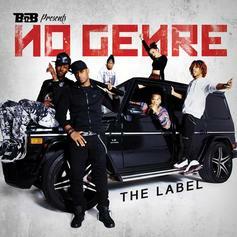 B.o.B showcases artists on his "No Genre" label on his new mixtape. 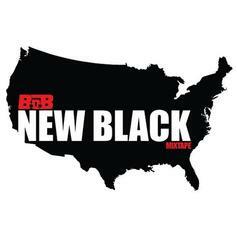 B.o.B surprise-drops his "New Black" mixtape.